MoneyTec › Forums › Commodities and Stocks › Best place to get latest news about Stocks and Commodities? This topic contains 5 replies, has 6 voices, and was last updated by Dr.Infinite 8 months ago. I have been trading on currency pairs mostly; I find it easy to stay updated with the latest news with many sources available. 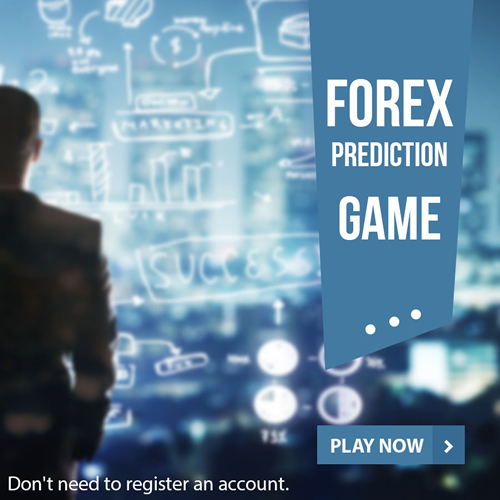 In recent times, I started trying Stocks and Commodities, but there is hardly any proper site apart from Bloomberg and ForexFactory. So, where do you guys keep updated with the latest news about these out site those 2 mention sites? You already mentioned the top 2 sites. I personally follow Bloomberg and even have their app installed on my phone. I don’t think you need to have 10-15 sites to keep yourself updated, it might just confuse you. I follow only Bloomberg and I am very happy with things, as I get all updates from currency pairs to commodities as well. I don’t think you expect anything else. Yes, there is no site in my knowledge apart from Bloomberg. Zuku, I didn’t found any App, so can you please tell me which one you are talking about? I track their website regularly even if I am outside to get the latest updates. If you want to be a professional trader, then it is must to be aware of everything right away. I don’t like Bloomberg, as they changed their website which made it really bad. I feel that investing.com is much better and so much easier to eyes. I think it is far better and beneficial that we use such simple yet useful site. They have every detail and news that you need along with massive toolkit; I will definitely suggest it to all. I don’t trade on Stocks or commodities too much, so I don’t keep track of news related to these. I mostly read updates provided by various brokers, as nearly every broker have this facility even if you are not their clients. We just need to ensure that we don’t follow random sites, as that can be very bad. I believe there are so many sites where we can get regular updates. But we just need to make sure we follow up something that we feel comfortable and we know is on the mark on most times. I follow up eur aud forecast and even for other pairs, commodities, and stocks. I feel at ease with things over here and it is something that allows me the room to work well and work with complete comfort.